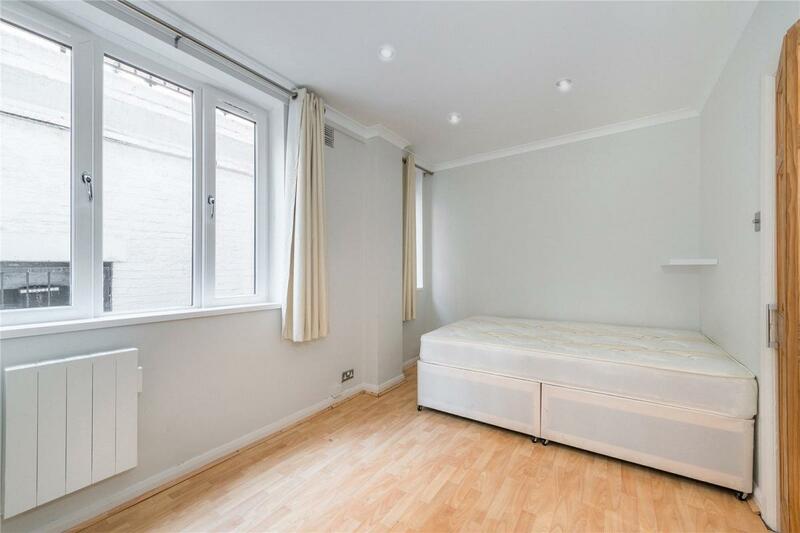 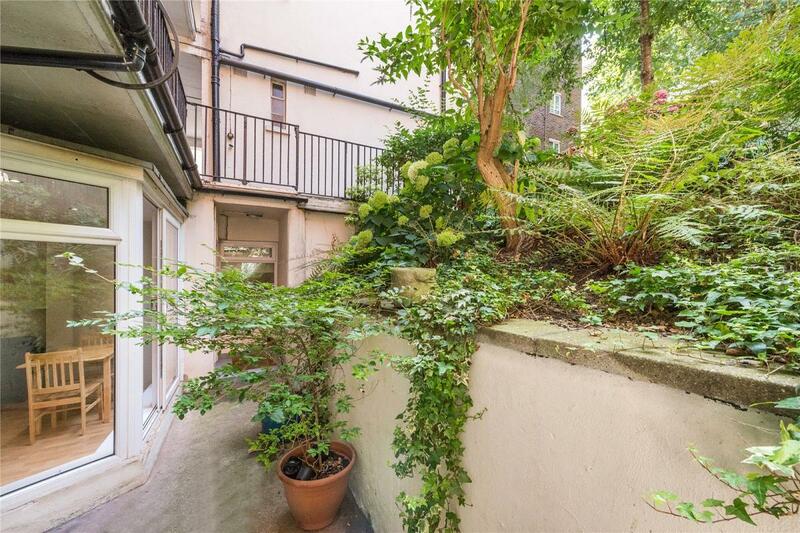 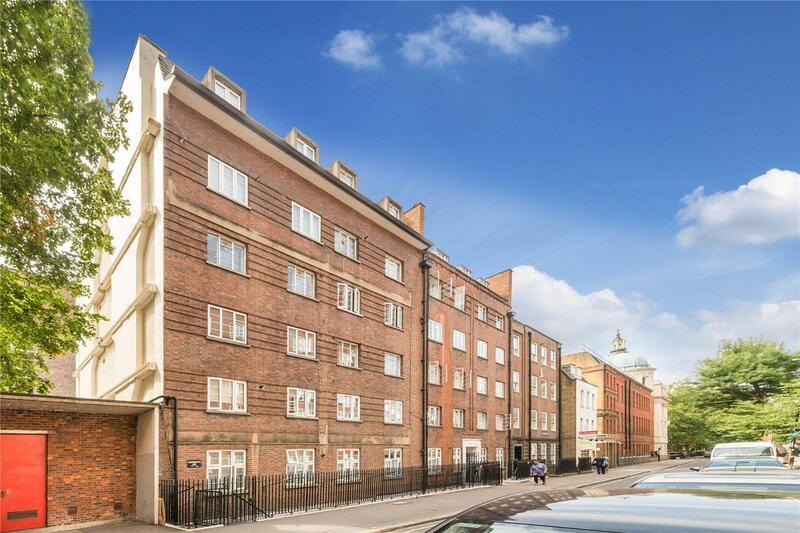 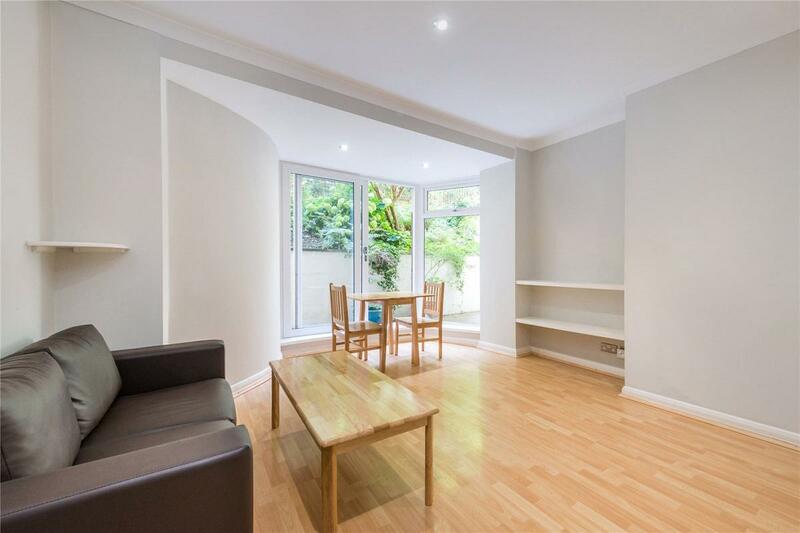 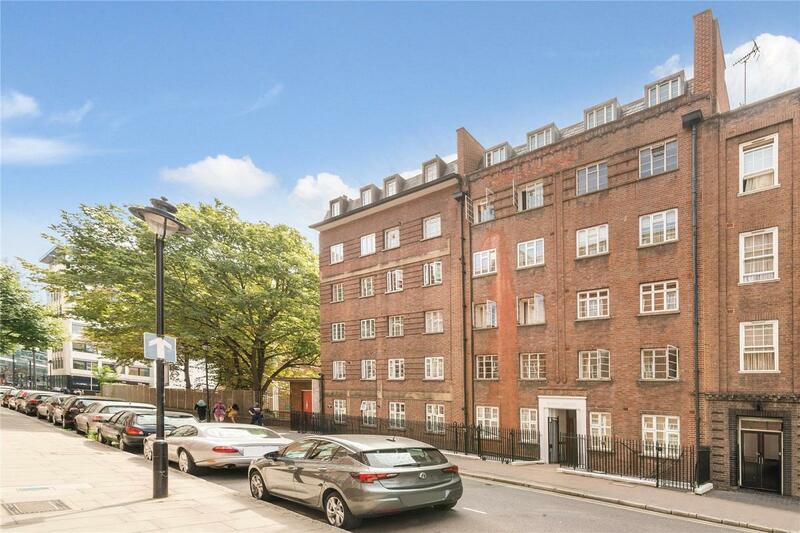 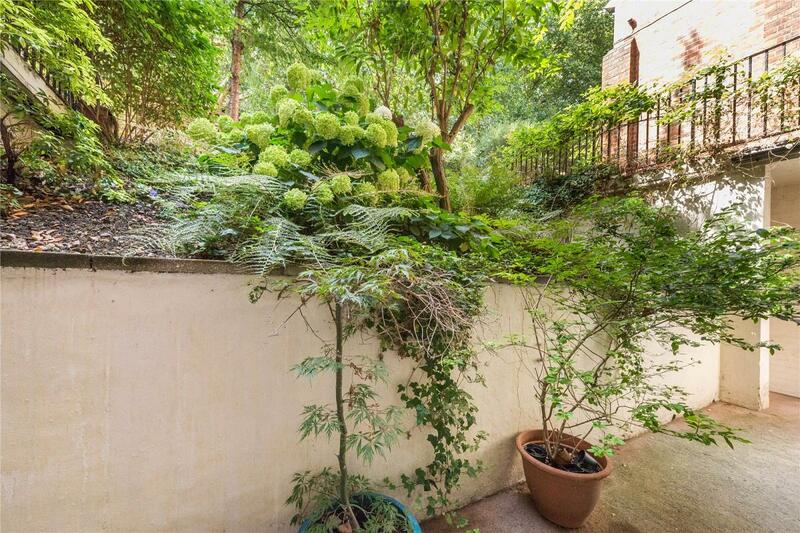 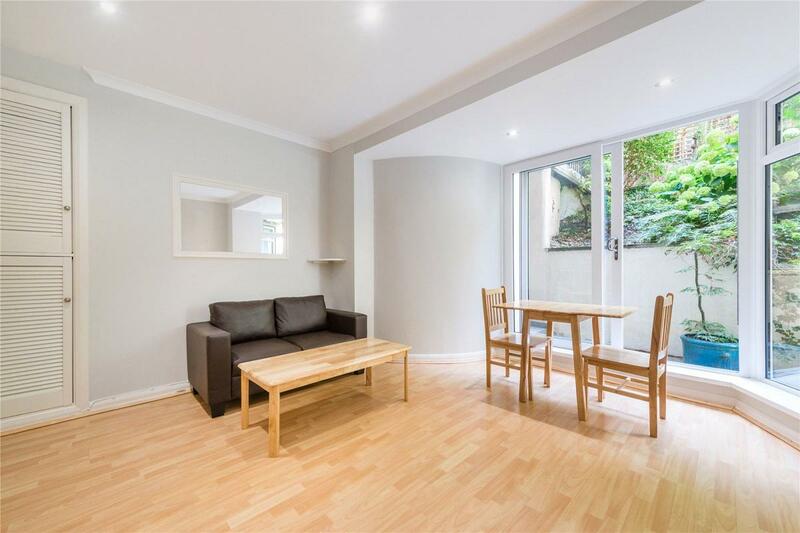 A well-proportioned one bedroom garden apartment within a well maintained residential block in Boswell Street, close to Queen Square and Lambs Conduit Street. 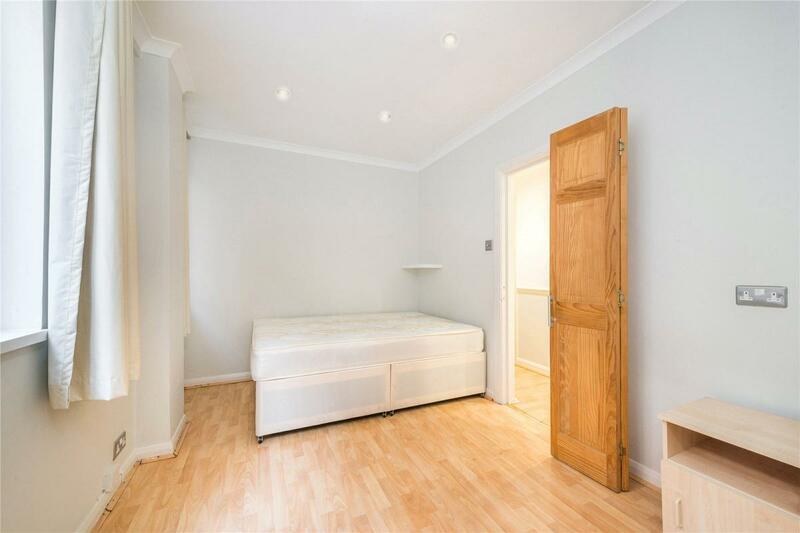 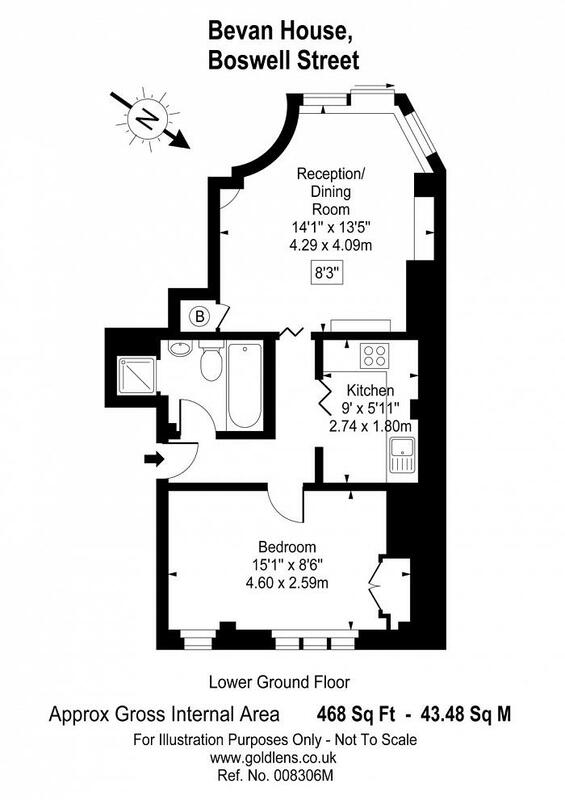 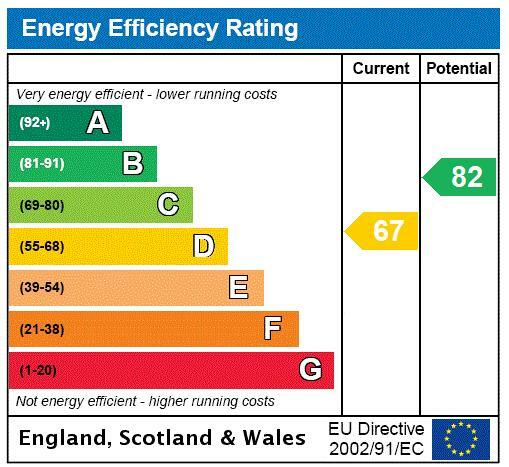 The location gives easy access to UCL, LSE and Kings College. 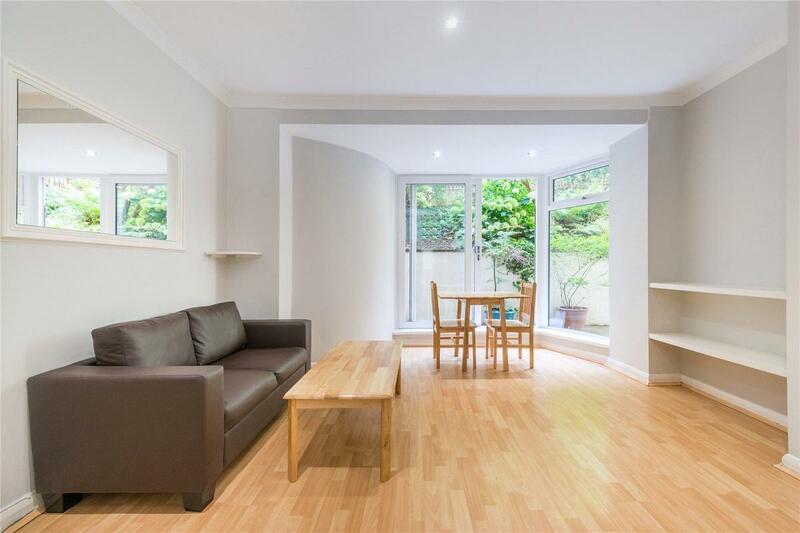 The apartment is offered with a long lease and Share of Freehold and it also includes a storage vault. 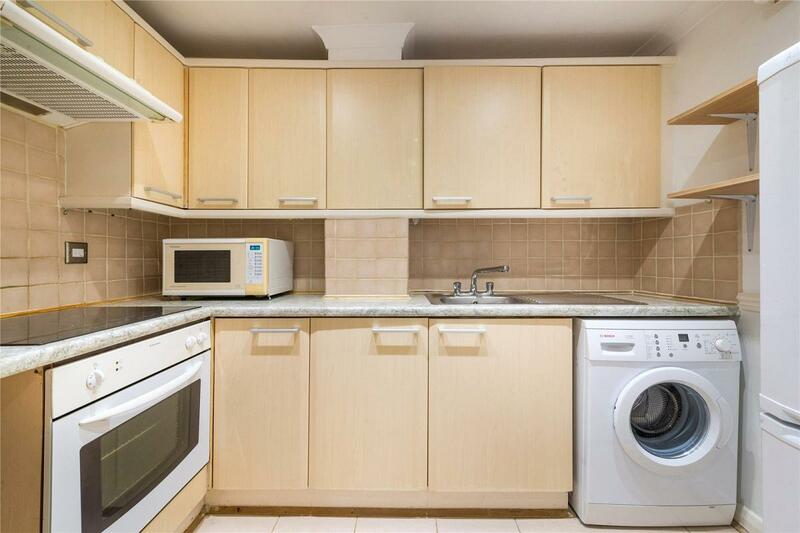 "One Bedroom Flat Just South Of Queen Square Within Easy Reach OF Holborn Underground Station"